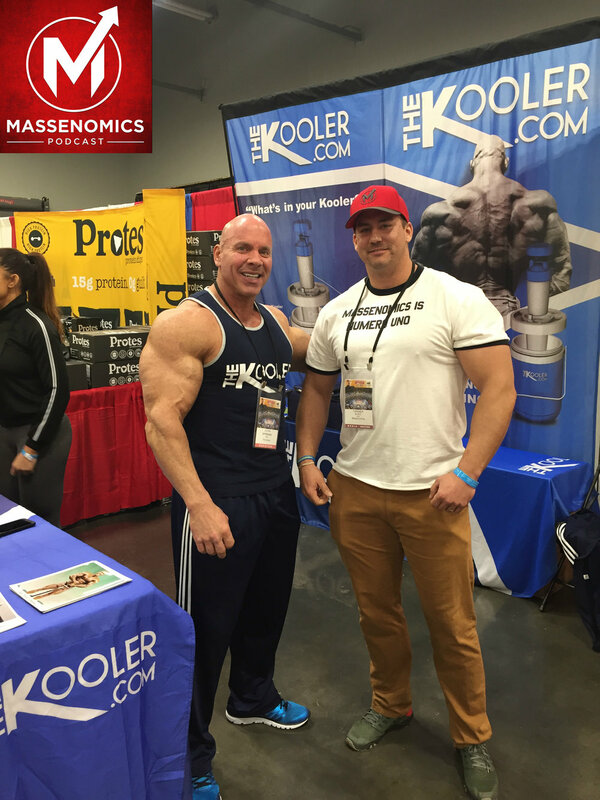 This week, the guys talk about a couple recent deaths in the bodybuilding and fitness world, and then navigate their way to some less depressing topics, like Stan Efferding's The Kooler, and why we wish he was back at it with his Rhino's Rants. The cover image may be a bit misleading, as Stan isn't a guest on this episode. Trust us, we wish he was. So go ahead and blow up his social media and tell him he needs to get on the Massenomics Podcast. He'll thank you later.